or the first time in the United States, a woman who was born without a uterus gave birth to a baby. 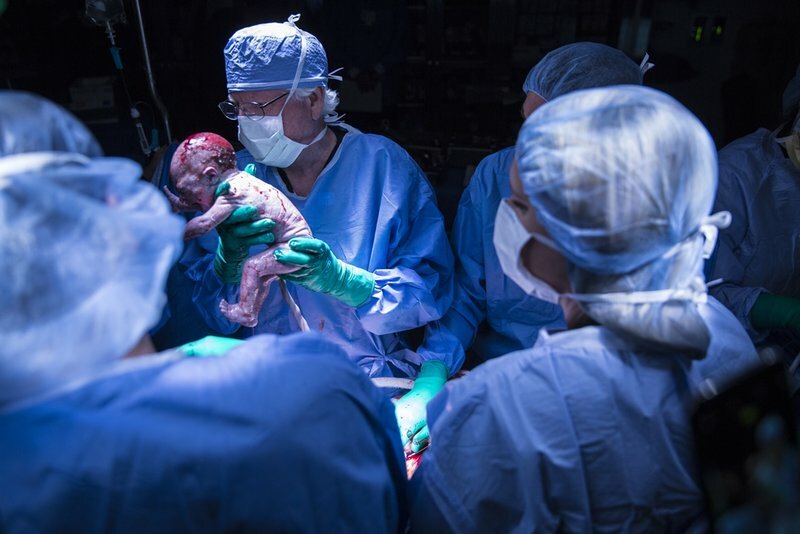 The landmark birth took place at Baylor University Medical Center at Dallas, a part of Baylor Scott & White, TIME reports exclusively. I was already nervous when my wife was pregnant, and this felt worse, like it was my pregnancy,” says Testa.